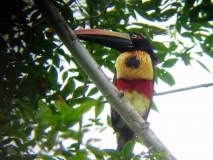 Bosque del Rio Tigre is the perfect lodge for birders. We are birders ourselves ( actually, the first resident birders on the Osa) and know what birders are looking for. Early morning coffee and banana bread, availability of a late breakfast that does not interfere with the best birding time of the day, hard to see birds drawn close to the house, and low traffic on the trails so that the birds are comfortable foraging within sight. 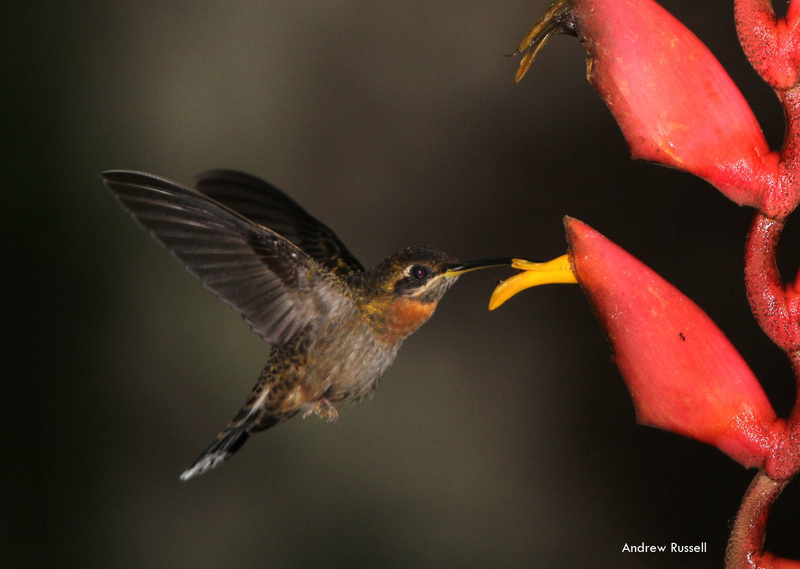 We have two Costa Rican endemics, fourteen regionally endemic species (South Pacific slope of Costa Rica and Western Panama) and many more species that are hard to find in other areas of Costa Rica. 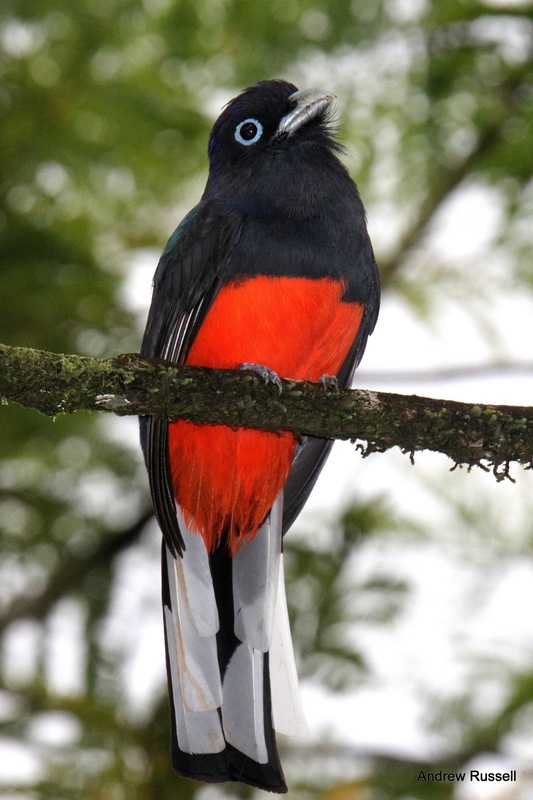 Please look at the gallery below for the endemics. Many of the hardest to see species are quite easy to see here. 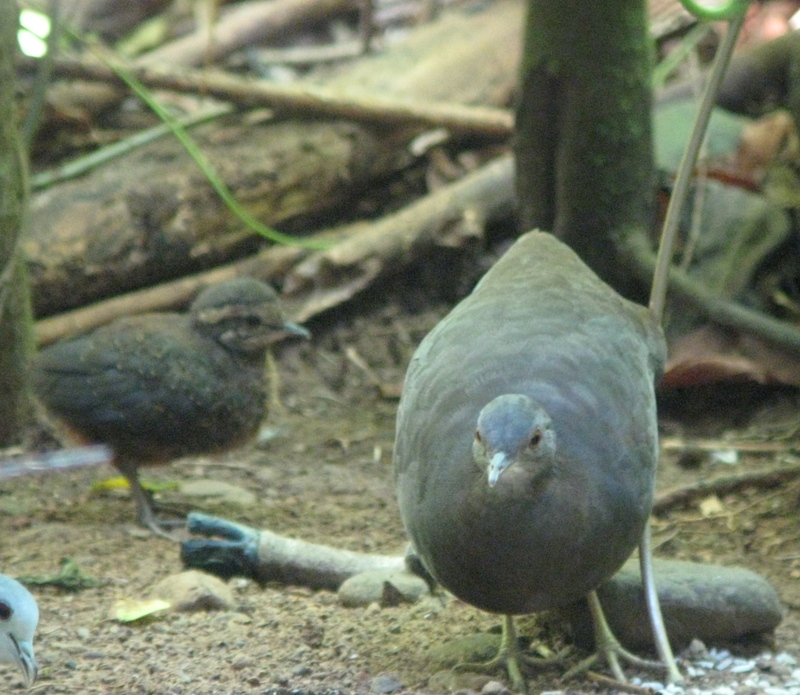 Little Tinamou regularly feed outside the kitchen. 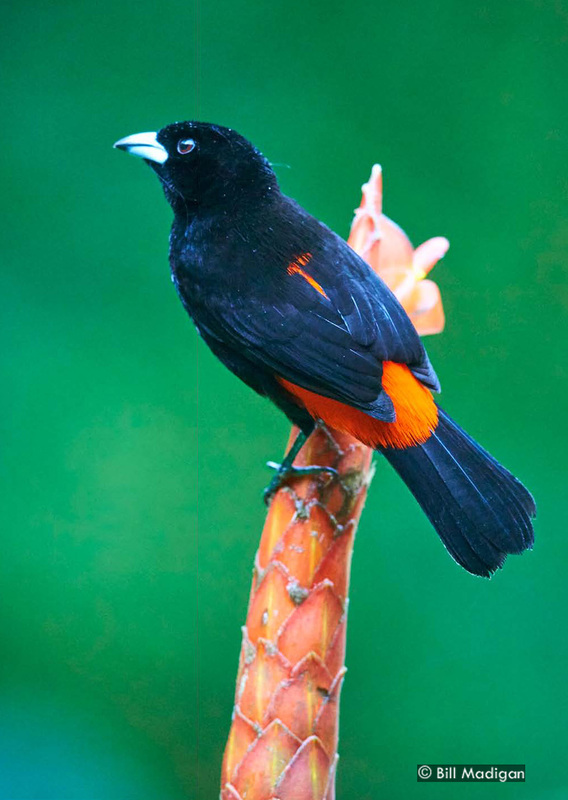 Black-cheeked Ant-Tanagers, our local endemic, are in love with our banana feeders. 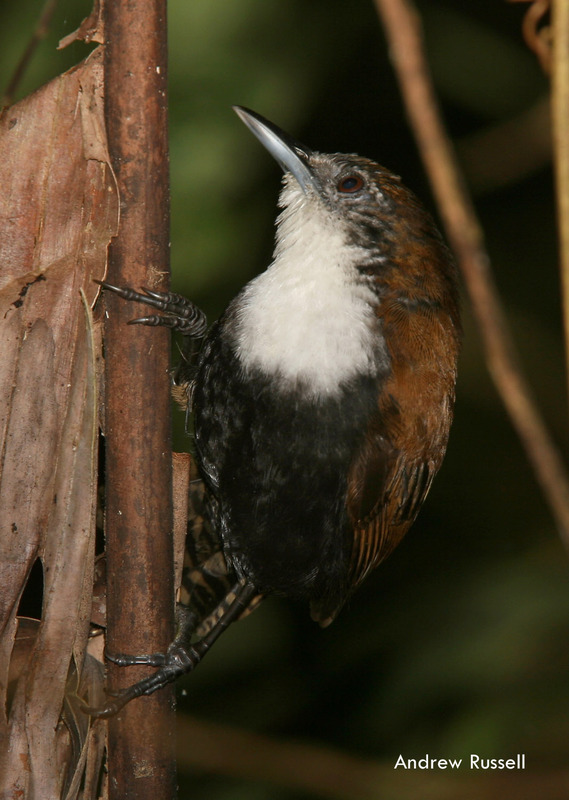 Many mornings the Scaly-throated Leaftossers are seen tossing leaves trailside, just a few meters from the lodge. 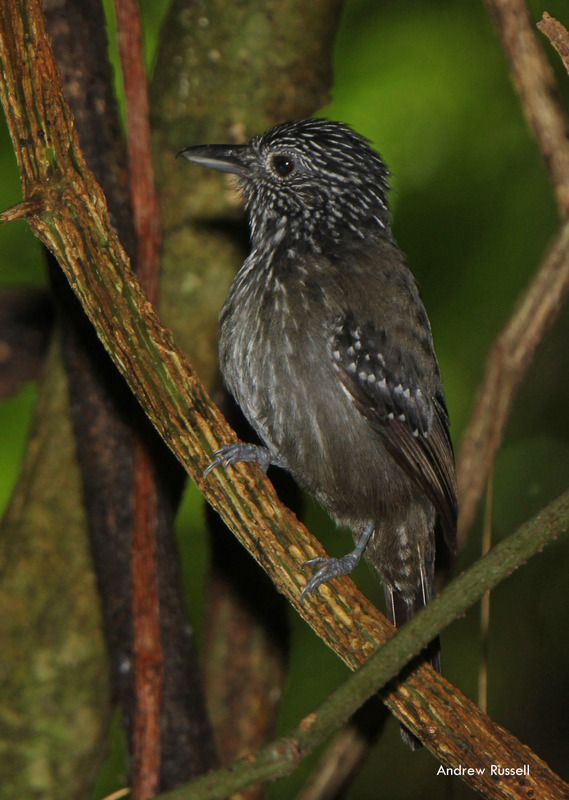 Most years, we have a night perch for the White-tipped Sicklebill in a local stream. 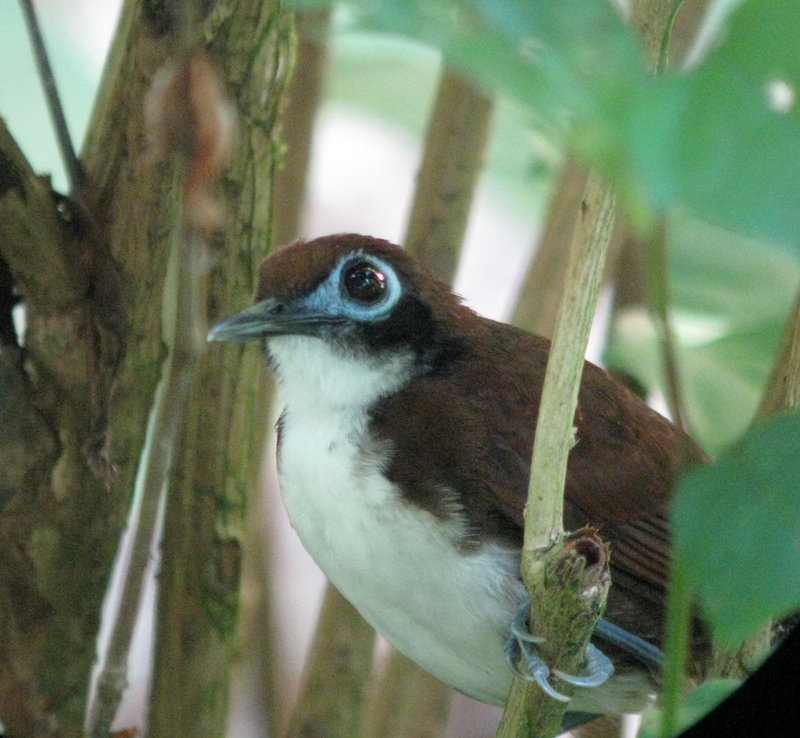 Orange-collared Manakin and Riverside Wren often nest next to the hammocks. 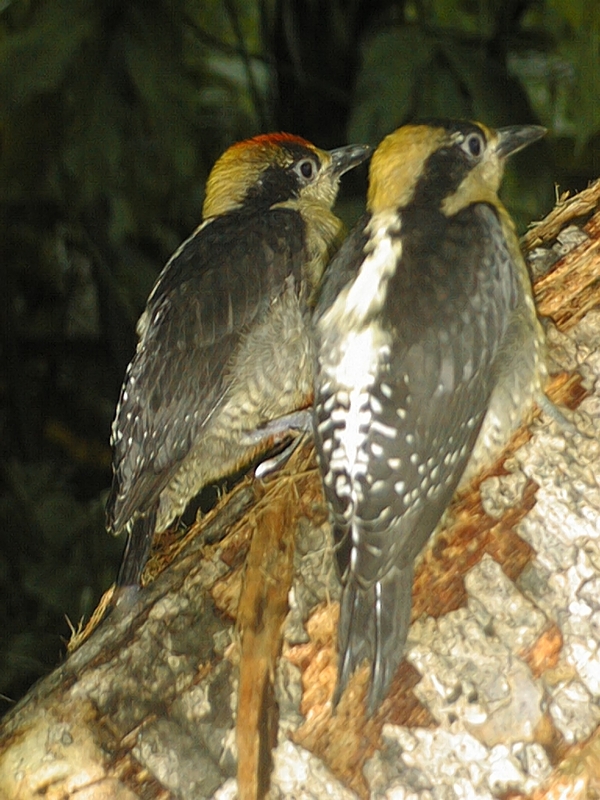 Both Orange collared and Red-Capped Manakin have leks on the property. Blue-throated Goldentail are often nesting in the yard or feeding on the verbena at first light. Understory species forage right next to the lodge. Our guides are serious and enthusiastic birders themselves. They are very adept at finding target birds and familiar enough with the rarity of species to sense which of the numerous nearby birds to point out to any guest or get in the scope. 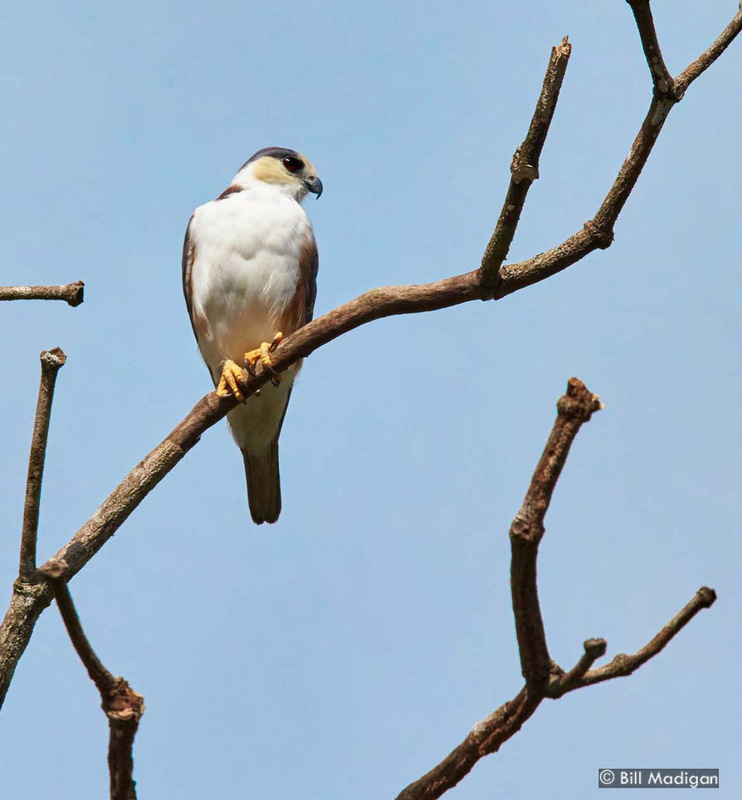 Whether you are target birding or casual birding, we will customize our walks and guiding style to give you the birding experience you are looking for. 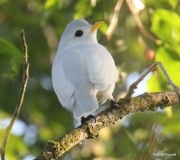 More information may be found on this site about our trails, bird walks, road trips and packages.